Out of the more than 150 products tested by our Lab Alliance members last year, a baker's dozen rise to the top of the list. They excel in performance, usability and enterprise feature functionality. Best of Test Distinction: This 10-year-old e-mail archiving product certainly showed its age -- in a good way, that is. Enterprise Vault sports a mature interface that makes it easy to access all of its many features. It also offers scalability, flexibility of policies and granularity of control that are as good as it gets. What's new? In January, Symantec shipped Enterprise Vault 8.0, which features tools for reducing the overall archive footprint, upgraded user access capabilities and e-Discovery support, stream-lined installation processes and a Common Task dashboard for simplified management. Product Guide: Compare message archiving products . Best of Test Distinction: In our test of privileged password management products, Enterprise Password Vault (EPV) came out on top. It offers the widest compatibility list for operating systems and applications, and it works seamlessly with underlying directory services so that it's able to find them, negotiate the permissions within them, and get moving in very short order with a degree of flexibility not demonstrated by the competition. What's new? Cyber-Ark has not upgraded its EVP since we tested Version 4.5. Product Guide: Compare identity management products . 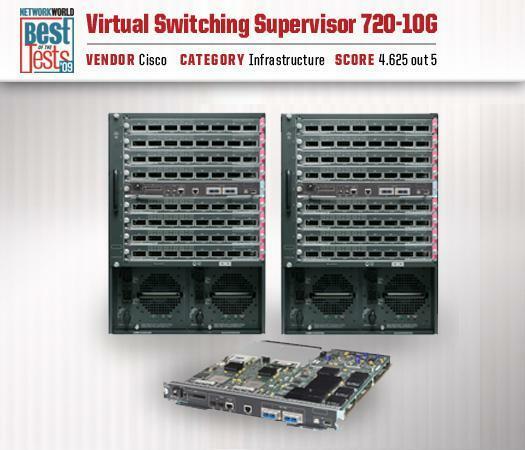 Best of Test Distinction: In our exclusive test, Cisco's Virtual Switching Supervisor -- the enabling technology that ties two Catalyst 6500 switches together in a bundle referred to as Cisco Catalyst 6500 Series Virtual Switching System 1440 -- proved itself to be a significant advancement in the state of the Ethernet switching art. It dramatically improves availability of the switch fabric by facilitating much faster recovery times, while simultaneously providing a big boost in bandwidth. What's new? With an upgrade to the Cisco IOS last November, the VSS is now able to support virtual service links between Catalyst 6500 switches and the company's Nexus data center switches. Product Guide: Compare Ethernet switches . Best of Test Distinction: In our test of 10GB Ethernet access switches, not only did the Cisco score well in most of our performance tests, it also proved itself as the most mature and feature-rich switch among its competitors. What's new? 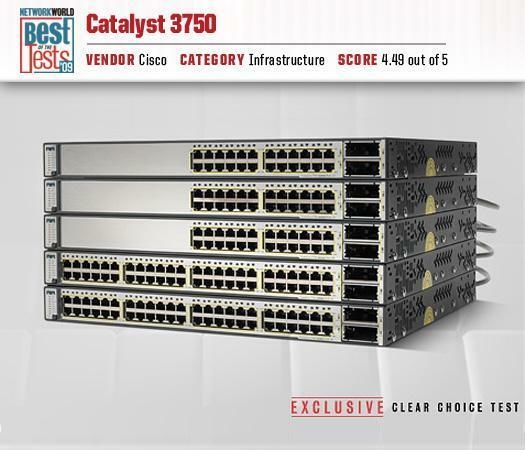 The Catalyst 3750 was among the first lot of Cisco networking gear this month to include support for EnergyWise, the company's architectural effort to help administrators contain energy costs by allowing them to better track and control energy consumption for Power over Ethernet-connected devices. Best of Test Distinction: We've put the ProCurve 3500 on the Best of the Tests list because it came within three-hundredths of a point of Cisco's winning score in our 10GB Ethernet access switch test, but it costs half as much as Cisco's product. What's new? Since we tested the ProCurve 3500 HP has added support for IPv6 management, introduced a Remote Intelligent Mirroring feature that provides some improved redundancy, and beefed up security with some USB upgrade options and root level access protections. Product Guide: Compare Ethernet switches. 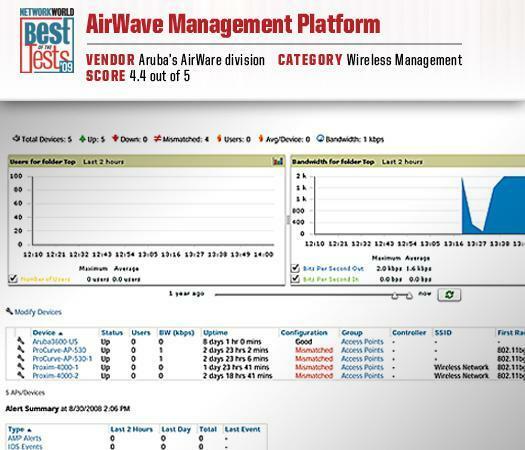 Best of Test Distinction: The Airwave Management Platform is easy to install, easy to use, and quite comprehensive in the controls it offers to a broad range of WLAN products. What's new? 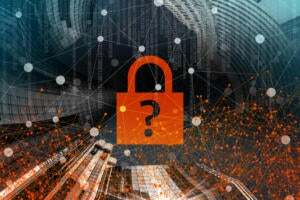 Aruba recently announced version 6.2 of its product (currently in beta testing) with changes that let retailers and others monitor compliance with the latest payment-card security standards. Product Guide: Compare WLAN management tools. Best of Test Distinction: LANDesk gave us virtually everything we wanted in a client management product -- and more. Plus, the LANDesk Management Suite's support for diverse platforms was superb. What's new? Last fall, Avocent enhanced the policy-based power management functionality in its LANDesk Management Suite with new reporting features that allow administrators to understand the specific financial impact of proposed power management policies. Best of Test Distinction: The maturity of the 8-year-old VMware ESX virtual machine platform and accompanying VirtualCenter (now called vCenter) administrative wares lead it to victory in both our virtualization performance and management tests, where we pitted it against Microsoft’s Hyper-V bundle. What's new? 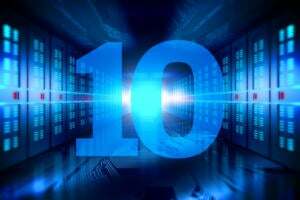 VMware has provided only a few details about its upcoming ESX 4.0 upgrade, which is widely anticipated to arrive sometime this year. In a demo at its own show in Las Vegas in September, a VMware product manager divulged that users of the upgraded hypervisor will be able to run as many as eight VMs on a single server and can reallocate RAM to them without having to reboot the system. Best of Test Distinction: The FAS2050 -- of the 12 iSCSI SAN products tested -- consistently beat the competition on performance. The NetApp bundle also gets kudos for its mixture of NAS and and SAN features, built-in high availability capabilities and good snapshot agent support. What's new? Since the review posted in July, the only major upgrade to the FAS2050 is the addition of 450GB SAS disk drive. Best of Test Distinction: WinEyeQ has a clean, intuitive interface that is very effective whether it's watching one call or thousands. 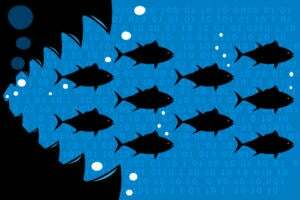 There are no worries about IT administrators or other computer-savvy operators not being able to deploy and use this product. What's new? 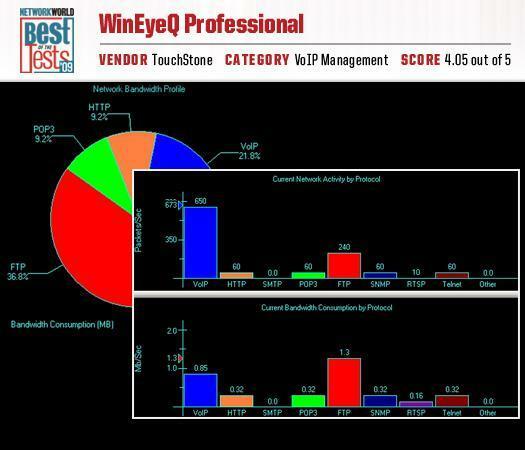 Since we tested the product, Touchstone has upgraded WinEyeQ to include enhanced reporting capabilities and SNMP support, RADIUS accounting integration and a one-way latency determination algorithm. Product Guide: Compare VoIP management products. Best of Test Distinction: In the industry's first public comparative review of enterprise 802.11n gear, BlueSocket took home the gold because it is a good overall performer, has relatively efficient power usage and was the most robust system of the four tested. Product Guide: Compare Wi-Fi gear. Best of Test Distinction: The Avaya package proved to have deep and consistent support for user devices, strong system resiliency, good integration with legacy telephony hardware and excellent voice quality. What's new? 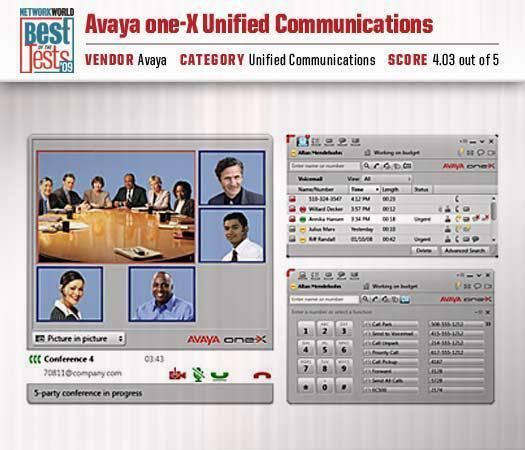 Avaya announced a free UC bundle for all customers who upgrade to its Communications Manager 5.0 IP-PBX platform, has rolled out tighter UC integration with IBM Lotus Sametime Web conferencing software and introduced a new speech-to-text product so users can read their voice mail messages. Product Guide: Compare UC product. Best of Test Distinction: Sourcefire's 3D System goes a long way in making the security information served up IDS and IPS systems digestible and ultimately more useful to an enterprise security professional. What's new? In September, Sourcefire shipped 3D System 4.8. The upgrade includes a role-based management dashboard, automated security update capabilities, adaptive IPS enhancements that mitigate constant IPS tuning hassles, improved packet-level forensics and RADIUS support for user management purposes. Product Guide: Compare IDS/IPS products. Network World's Clear Choice Test program is committed to providing independent, thorough and accurate product evaluations for its readers’ use. We have our opinions on what products we should test in 2009, but we are always open to readers’ suggestions. If you have a testing recommendation, contact NWW testing editor Christine Burns .